What’s in the Box? Game Goods Extravaganza! Hello, fellow collectors! 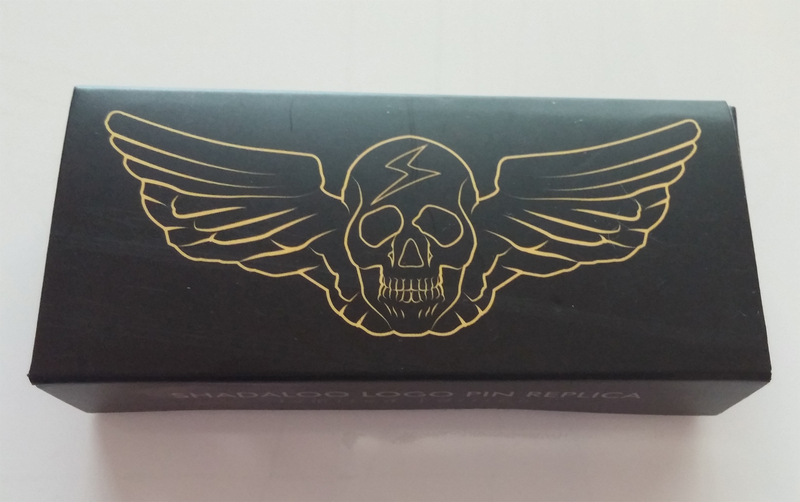 On this second installment of “What’s in the Box?”, we take a look at gaming goods that I recently received in the mail. 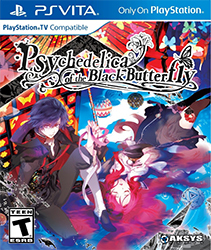 This time, we have a box from Idea Factory International, a box from Nippon Ichi Software America, and some surprise goods that we were gifted. 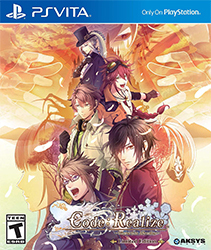 First up is the box from Idea Factory International. 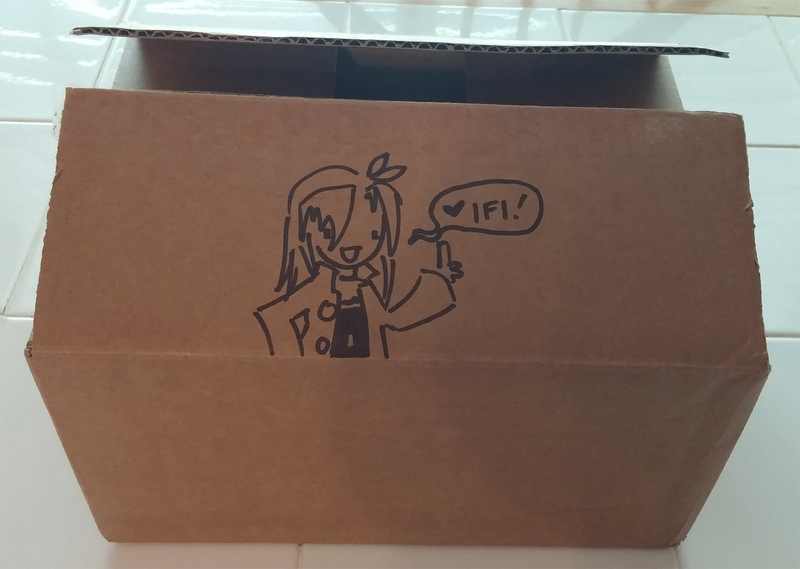 It had a cute doodle of Iffy! Kudos to whoever drew it! Let’s check what’s inside. Inside, there’s a microfiber cloth of everyone’s favorite spirit, Orion! 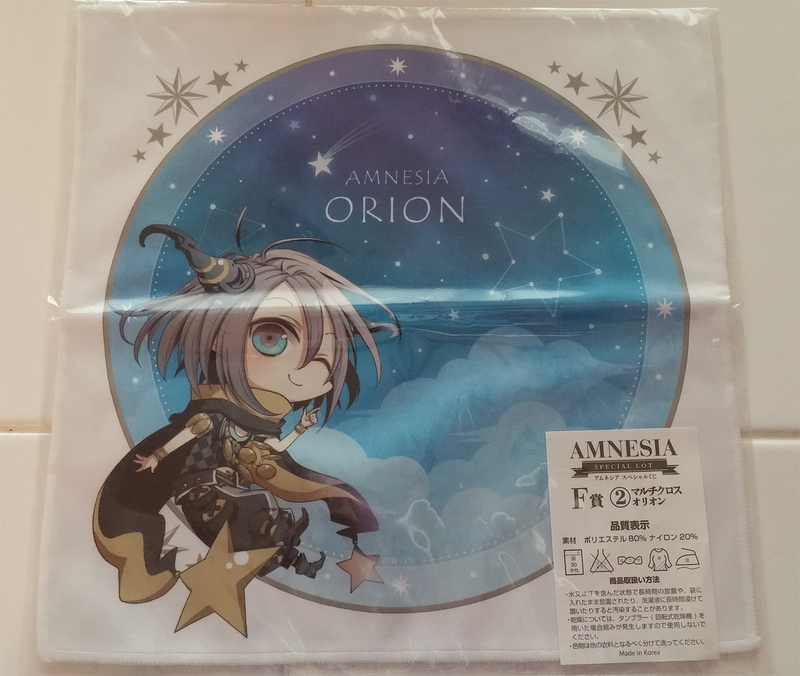 For those who don’t know, Orion is the spirit that guides the heroine to reclaim her lost memories in Amnesia: Memories. This cloth is seriously cute, so I’m unsure if I’d use it or not. I’ll keep it sealed for now! 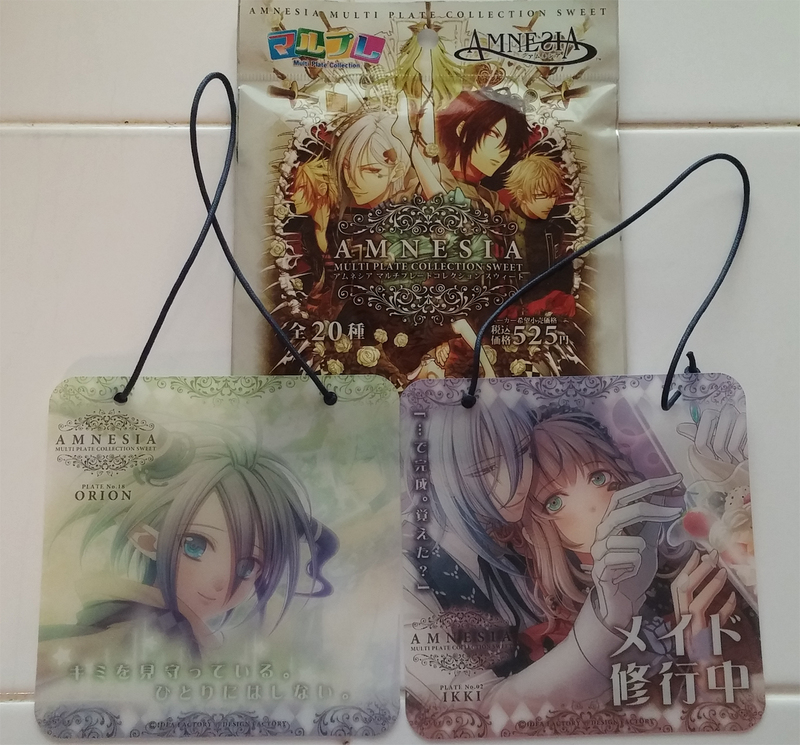 Orion and Ikki display plates! Also, I got this randomized display plate collection pack. I got the Orion and Ikki plates! 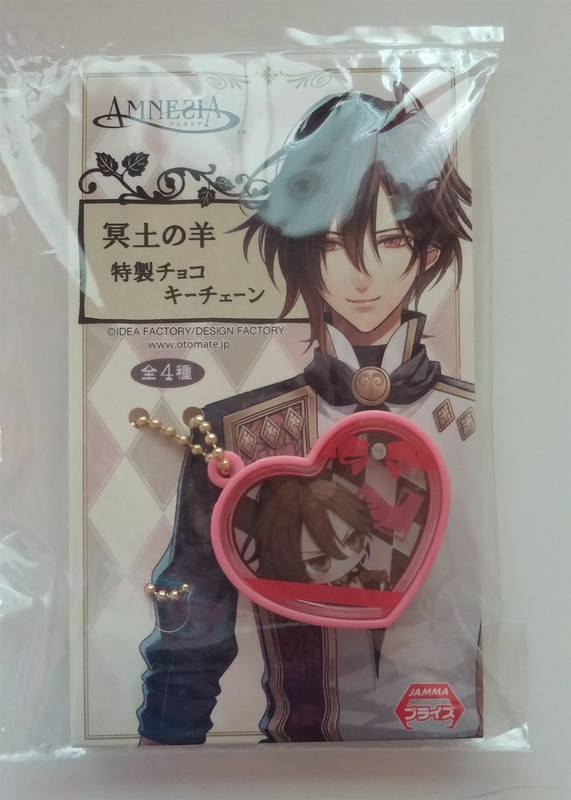 We all know that I love Orion (MY PRECIOUS CHILD ✨), and this plate with Ikki’s CG is just SO PRETTY! I’m going to hang them near my desk. It kinda makes me want to hunt down the other plates, just so I can have the whole set. 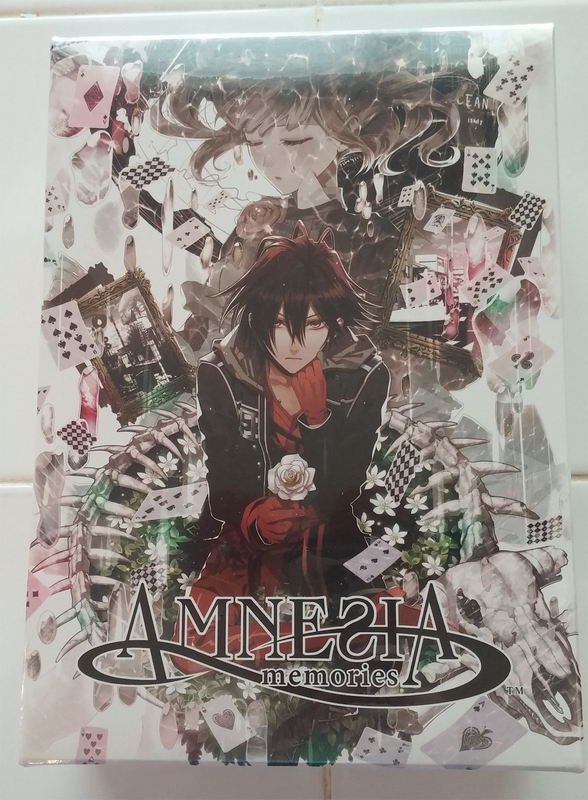 And finally…the Amnesia: Memories Limited Edition set. This set is pretty wonderful and well-made! I’ll talk more about this set and its contents in my next entry, since it really deserves the attention. The set is still available for purchase at Idea Factory’s webshop! The pillowcase alone makes it worth it. 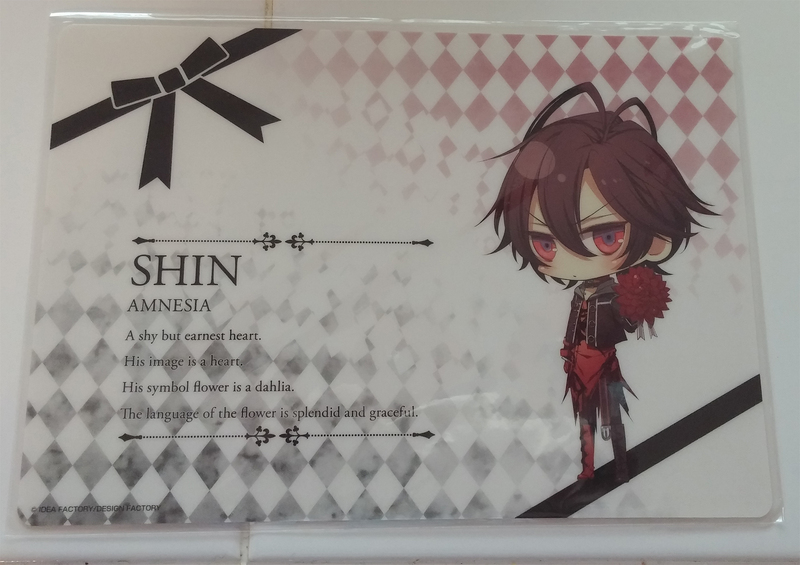 Also…there will be TWO Amnesia prizes to be raffled off in my entry, so please look forward to it! This LE of Ultra Despair Girls is pretty impressive! 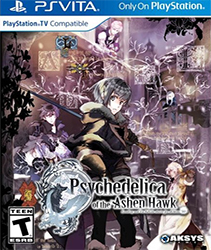 Next up is the Nippon Ichi Software America box. Inside was the Limited Edition copy of Danganronpa: Ultra Despair Girls. NISA did a great job with all the extras they included in this set! 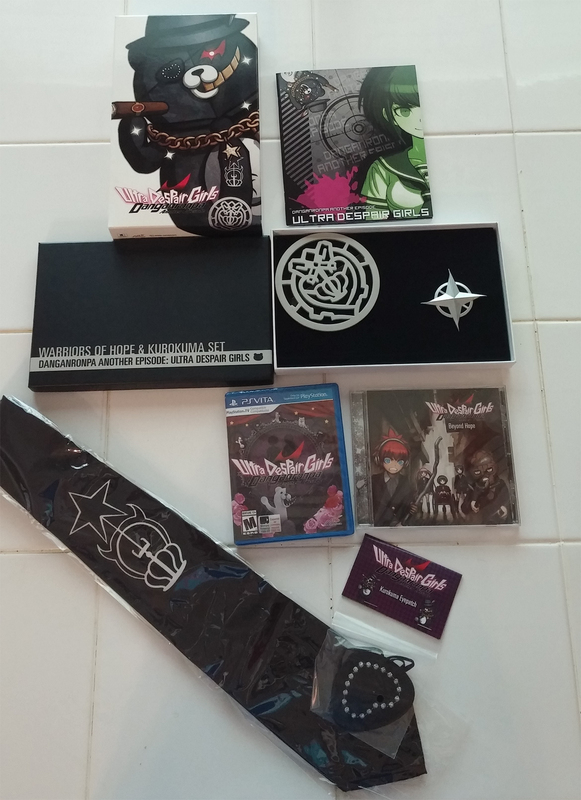 As pictured, it includes an a soft cover art book, the original soundtrack, Kurokuma’s tie, eyepatch and tie clip, the Warriors of Hope pin, and of course, the game. I really like that NISA centered this set around Kurokuma! One neat detail is that the game’s logo is stitched on the back label of the tie; it makes it feel more of a special item. 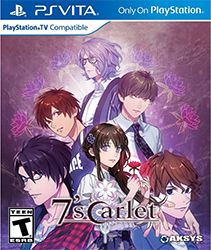 The set is now sold out on NISA’s webshop, but I’m sure you can track one down on eBay if you want one, although you may end up pay inflated prices. I also got my last Club Nintendo reward that I ordered before the program shut down. 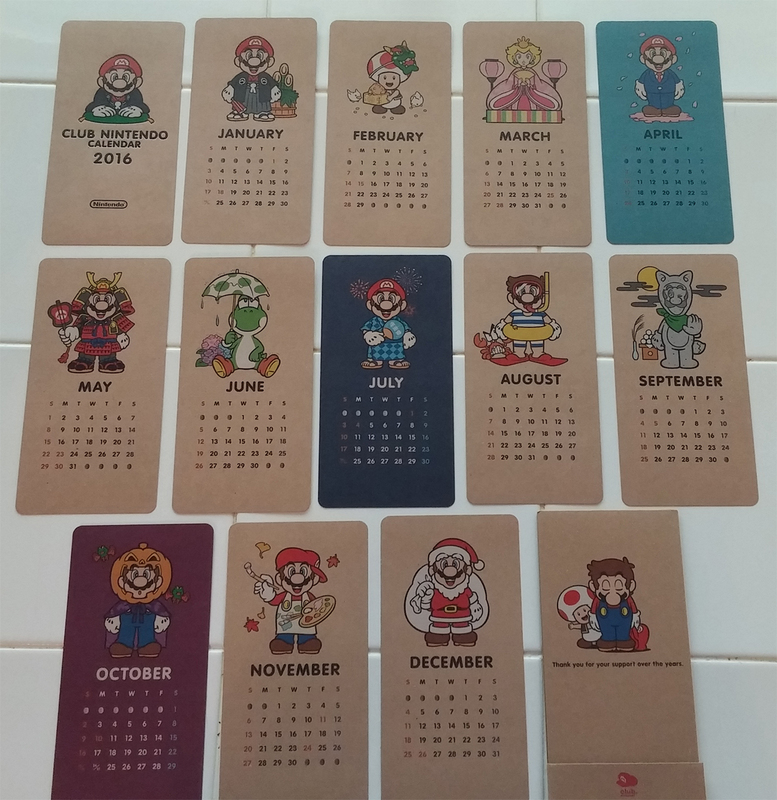 It’s a really cute 2016 card calendar set featuring Mario, Luigi, Peach, Yoshi and Toad! The casing it came in is also a stand for the cards, so you can switch the display cards as a new month begins. 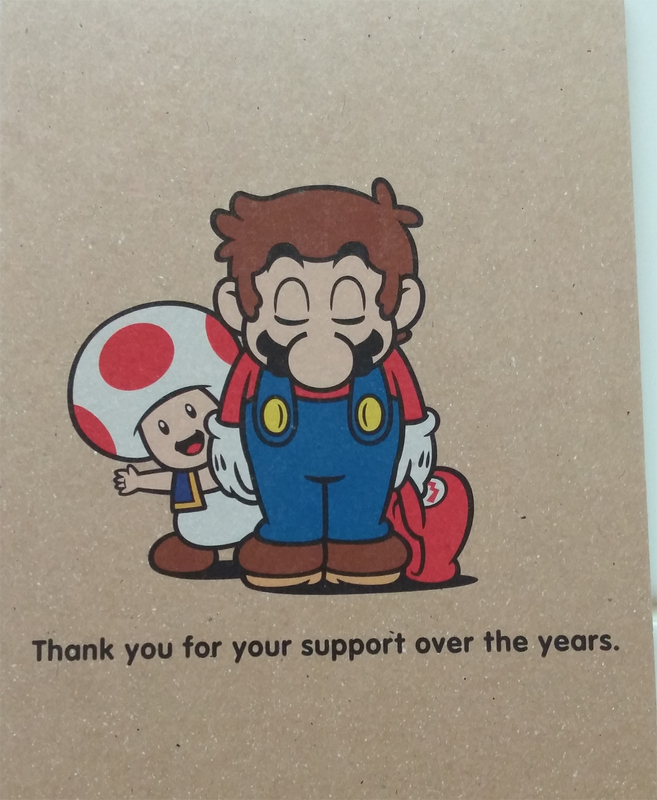 The last card on the set is a bit heartbreaking, since the Club Nintendo program ended. I wonder if they’ll launch a new program soon. If they do, I hope they have a bunch of rewards to claim! The next batch of items are surprise gifts that my manager at Gamestop gifted us! 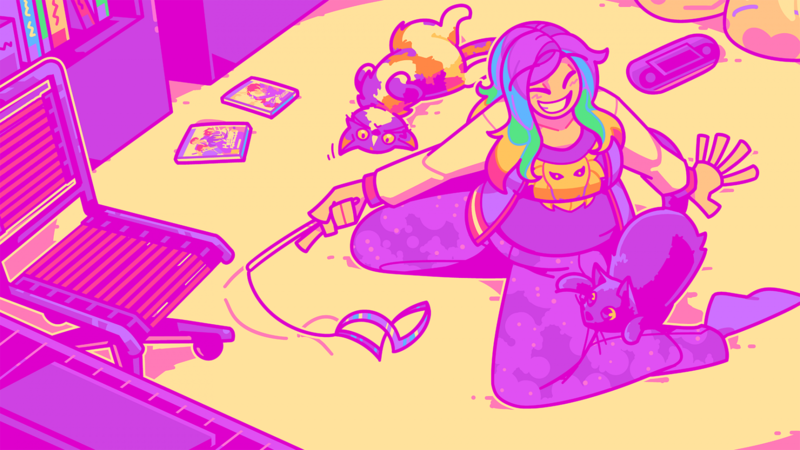 She went to the Gamestop Expo and got several goods. 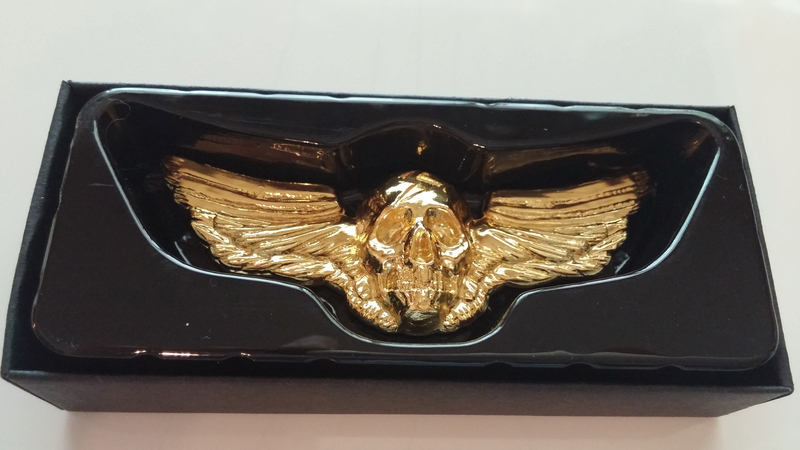 We got this badass Shadaloo pin! It’s so SHINY! FEED ME MORE! 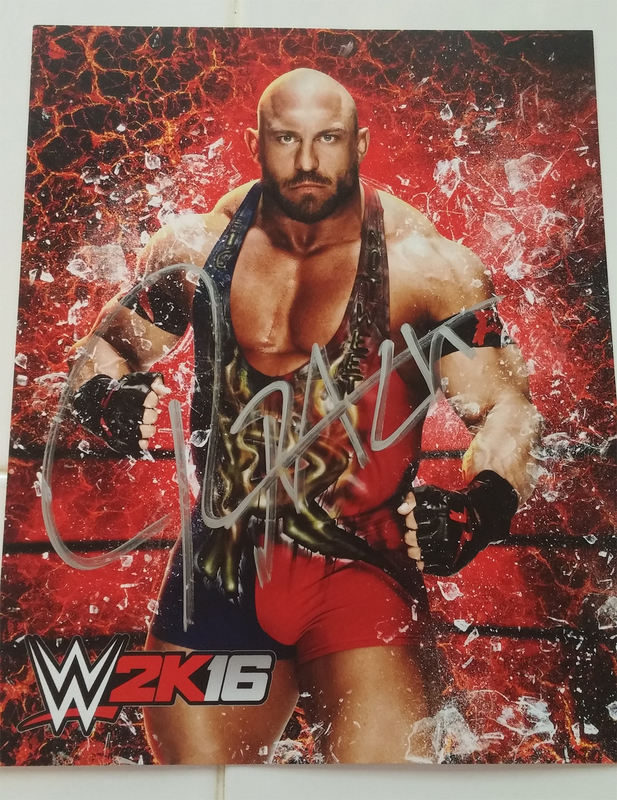 Signed Ryback WWE 2K16 print! There were some WWE Superstars at the Expo promoting WWE 2K16. We got a signed Ryback print! Going to frame this for sure! 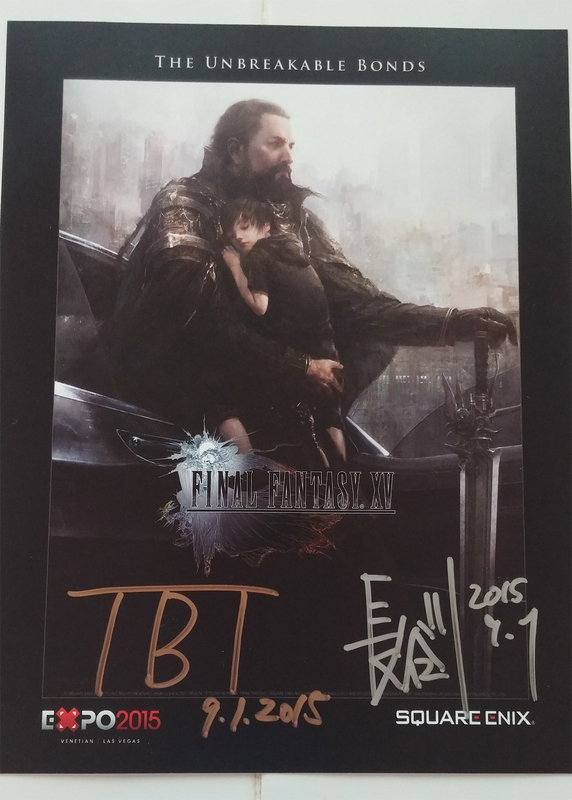 And finally…we got this amazing Final Fantasy XV print signed by the game’s director, Hajime Tabata, and the game’s art director, Tomohiro Hasegawa! Now this one HAS to be framed! 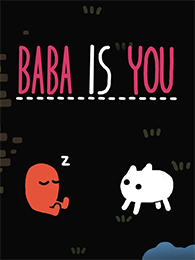 Lots of great game stuff this week! 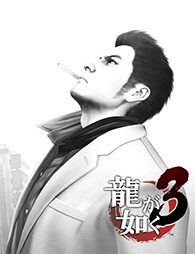 I’ll be receiving my AmiAmi order in a few weeks, so there will be a lot of figure talk once that arrives. ← Meet the Witch boy Magical piece Main Cast!